Croatia’s national team succeeded in surpassing the legacy of their Golden Generation. That was the team which brought a great deal of pride to the country with their 1998 World Cup tournament. Back then, the team, in which Davor Šuker and Zvonimir Boban also performed, stopped in the semifinal phase of the tournament, which took place in France. But this time, Croatia will play against France for the ultimate trophy. England steps out of the competition for the title, after putting in their best performance of the past 28 years. Football is not coming home but without a shadow of a doubt, the overall performance of the English team overpassed all initial expectations. How did the FootballCoin managers do? The winner of the Free Tour contest, of yesterday evening, won 10 400 XFC. What is XFC coin? Here is an article you can read for a better understanding of what XFC is and how you can use it. In a nutshell, XFC is a cryptocurrency, similar to Bitcoin, which is used for the economy of FootballCoin. What can you do with 10 400 XFC? There are many options. The first one would be to hold on to your coins. A secure digital wallet can be downloaded and used for that. Another option is to transfer your cryptocurrency on the exchange platform, DigitalTokens.io, and exchange it for any other cryptocurrency, such as Bitcoin, Ethereum or Ripple. The best option is to use the coins inside the game. You can use XFC to buy an asset (e.g. FootballCoin collectable football player cards), such as a Modric or Griezmann player card, and then stand a better chance to win more XFC coins in the final contest of the World Cup tournament, which is featured in FootballCoin. Many FootballCoin managers supported England throughout the entire tournament. During this World Cup, England’s line-up included 3 or 4 footballers, which had free player cards in FotoballCoin. Jordan Pickford, Harry Maguire, Kieran Trippier, Ashley Young, Ruben Loftus-Cheek did all a great job and they will be available for their last game, which will give us the 3rd best team of this World Cup. 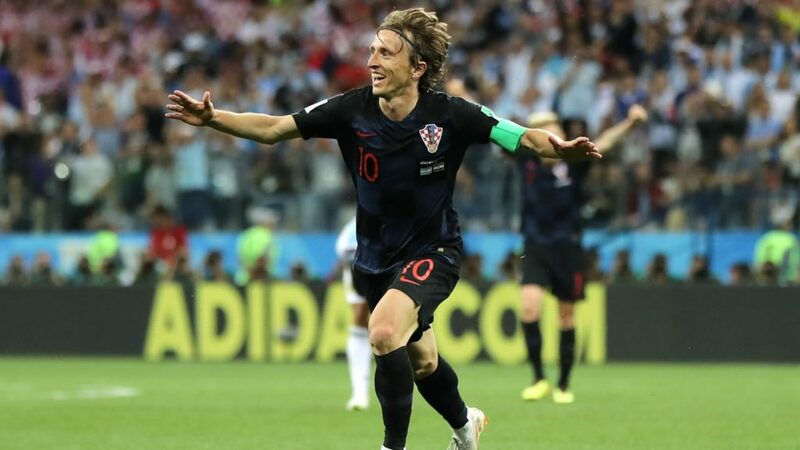 As it was expected, the most important Croatian footballers were Luka Modric (222 points) and Ivan Rakitic (188 points). We also remarked the fantastic performances of the free players’ cards, such as Domagoj Vida (143.12 points) and Ante Rebic (110 points). 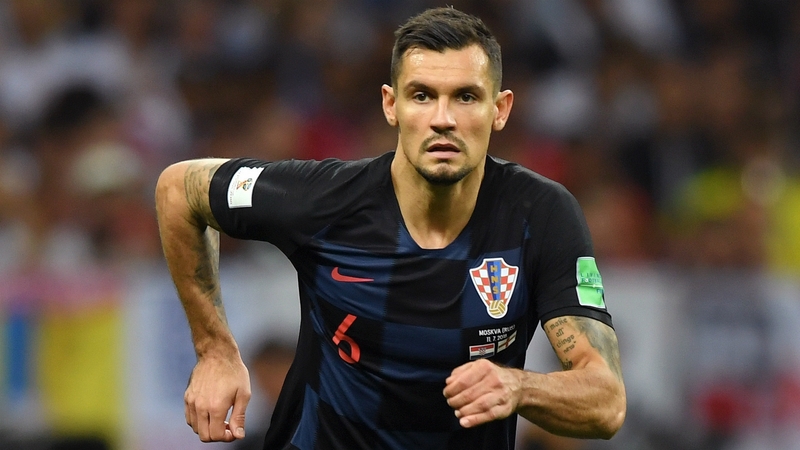 Croatia will play against France in the final stage of this World Cup. France is expected to win. But the recent results of the Croatian team are also amazing. Croatia was admitted into the FIFA competitions starting only from 1991. In 1998, they participated for the first time at the World Cup, finishing third. Their national team reached the semifinals of the European Championship only twice. In 2018, the Croatians hold the best performance of their football national team. 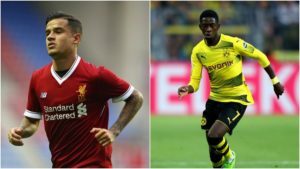 Their team consists of players who perform for Juventus, Real Madrid, Barcelona and Inter Milano. 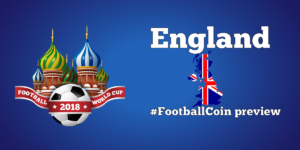 All the remaining World Cup matches are featured in the FootballCoin contests. 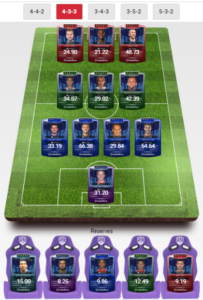 Create a free account, set your perfect team and win XFC.